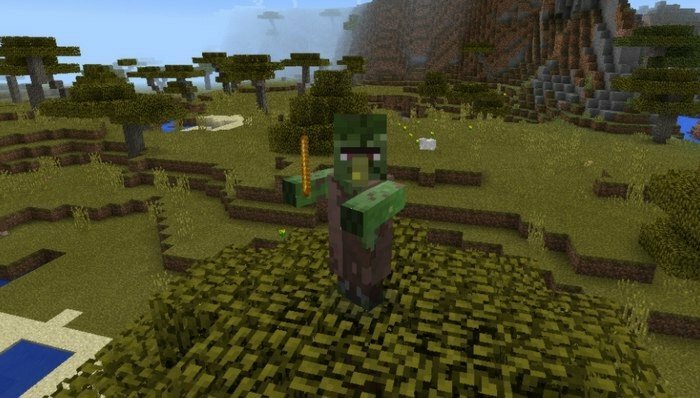 This mod allows you to turn yourself almost into every mob in the game just with one tap. To make this possible, you will need to get Morph Rod (could be crafted from sand and looks like Blaze Rod) from the Creative inventory and then use it to tap on some mob you want to turn into. Of course you will need to turn on third person view to see the changes. 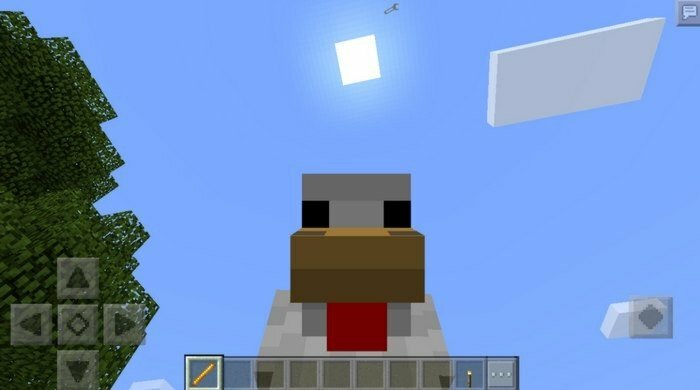 Mod can crash on some mobs, so stay calm and try again if the game will die.